Meet Will. Will is The WordPress Helper. Or at least, he’s a WordPress Helper. 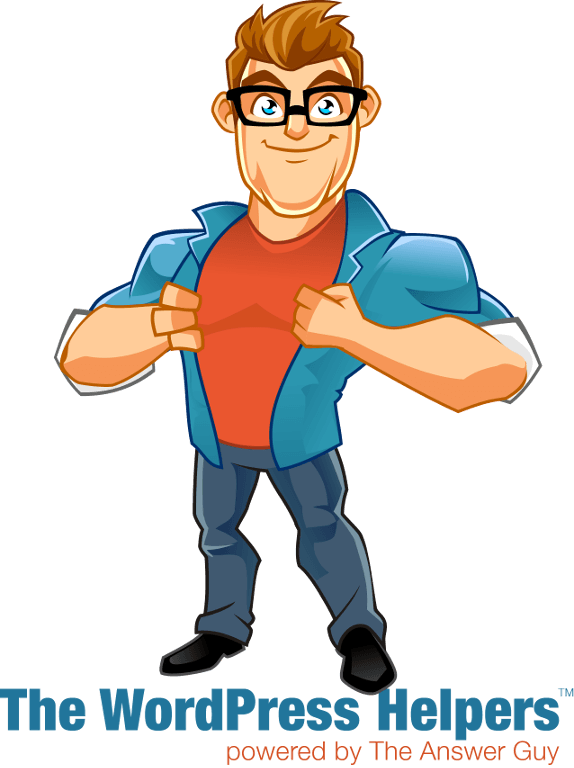 Will is the latest employee of PC-VIP Inc., the company behind The WordPress Helpers. And if it looks like Will is smart … well, he is. That’s why, just as that company that named itself for a fruit assigns its best and brightest retail employees to work at the “Genius Bar”, we’ve assigned Will to be the face of The WordPress Helpers, brought to you by PC-VIP’s Answer Guy division. What does Will The WordPress Helper know about WordPress? Pretty much everything. And what Will doesn’t know about WordPress, he’ll find for you. Why did we name Will The WordPress Helper “Will”? Because we’re aren’t just serious about helping you with WordPress. Like The Answer Guy, The WordPress Helpers powered by The Answer Guy is serious about providing friendly service, and it turns out that “Will” is considered the most friendly name for guys. Even Answer Guys. Even “WordPress Helpers”. We checked. 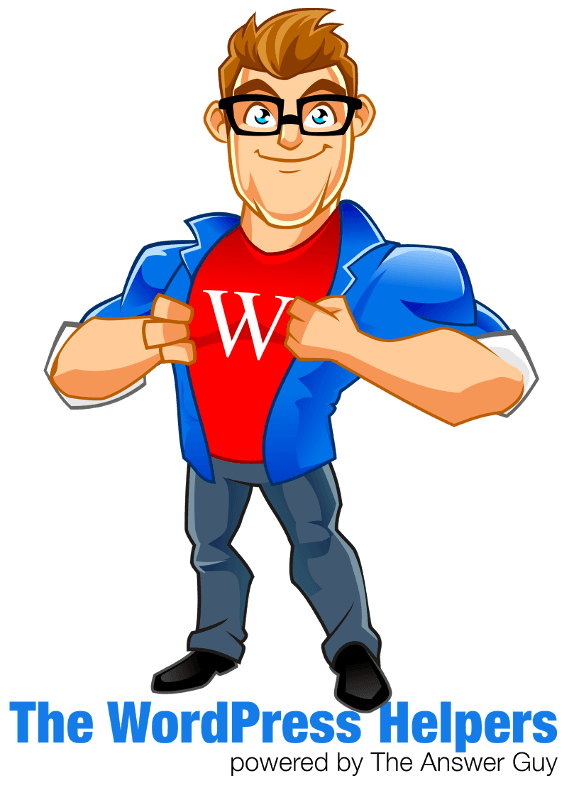 Will says reach out with any question you have about WordPress, and he’ll see to it personally that The WordPress Helpers powered by The Answer Guy gets you the answer! Seriously; he “will”.